Cole Haan is having an enormous clearance sale in anticipation of their spring inventory. Starting now, shoppers can save an additional 40% off already discounted items. Shoes, boots, accessories, and cold-weather apparel all made their way onto the clearance list. After a long shopping season full of gift-giving and splurging, most of us feel the need to take a break from spending. Or, at least, spending a lot. Luckily, even though the year's most anticipated sale season has come to a halt, some of the internet's best deals are happening right now. Retailers are racing to clear their inventories and make room for new styles, which is great news for you and your wallet. Cole Haan is one of the companies that seems to be eager to send you home with shoes, accessories, and winter gear at a discount. By using the code EXTRA40, already marked-down items receive an additional 40% off. The sale includes their notoriously dependable collection of boots alongside accessories, cold-weather clothes, and shoes that will take you from work to a night out. We compiled a list of 17 great finds from the sale. View our favorite products below or find other outstanding deals on the site here. 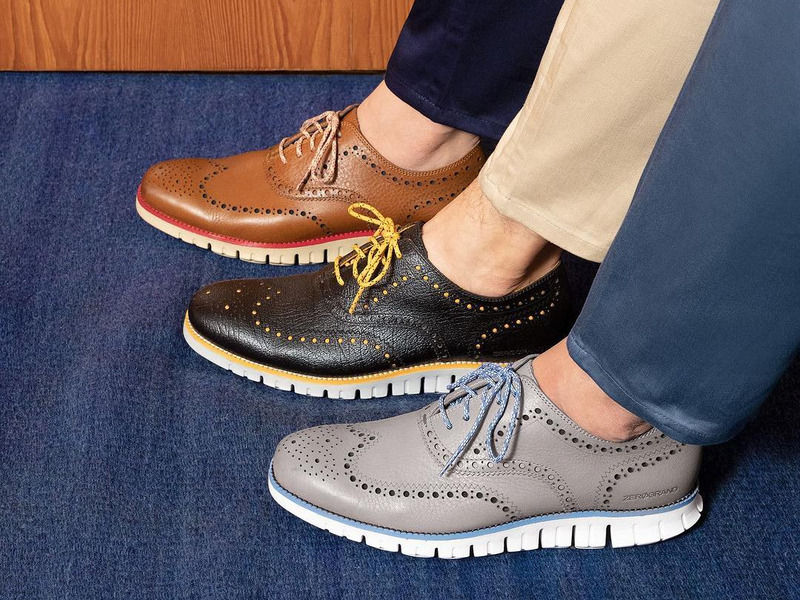 Shop the Cole Haan clearance now.